INDIGO yacht is great for your next yacht charter adventure, it's a spectacular 31.7 feet vessel that your group are guaranteed to like. 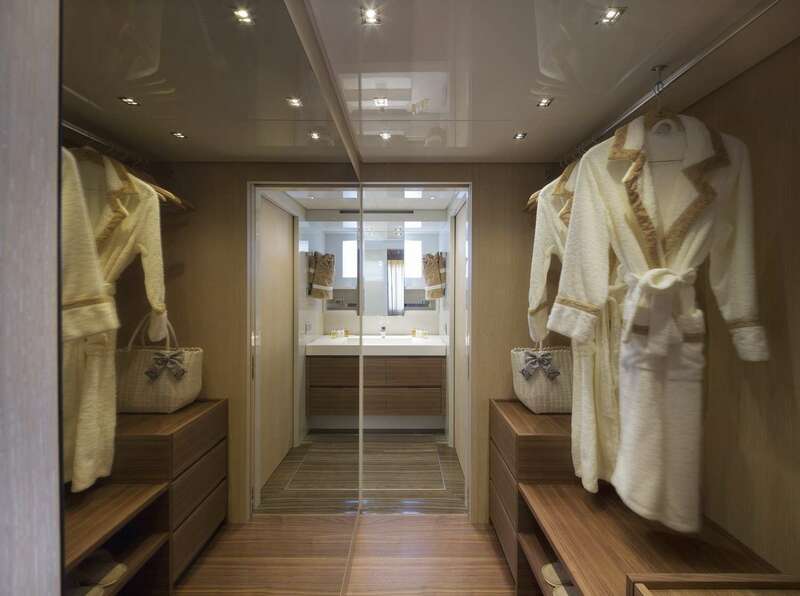 The yacht is equipped with 4 comfortable cabins designed to sleep 8 guests. The yacht was built by San Lorenzo in 2012. 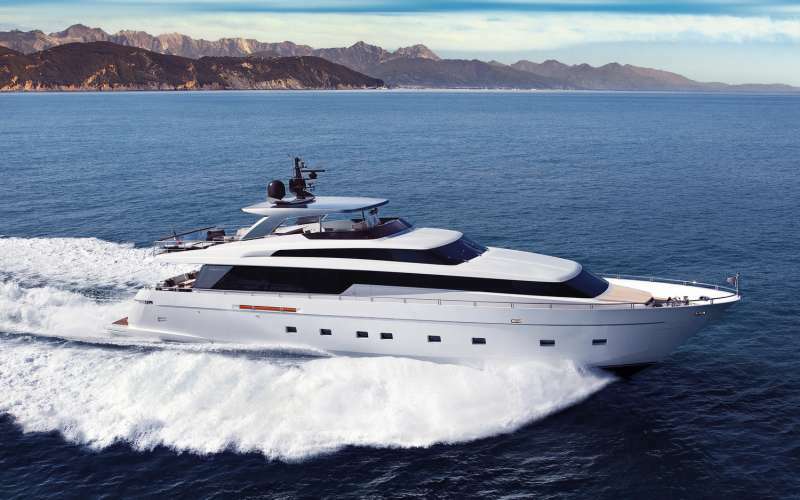 The yacht is equipped with Main Engines: 2 x MTU 16V2000M93 Diesel Motors 16 Cylinders aV, 2400 HP (1790 kW) @2450 rpm Generators: 2 x Kohler 40 kW, 400V tri phase, 50Hz engine, and is capable of a top speed of 29 knots knots. 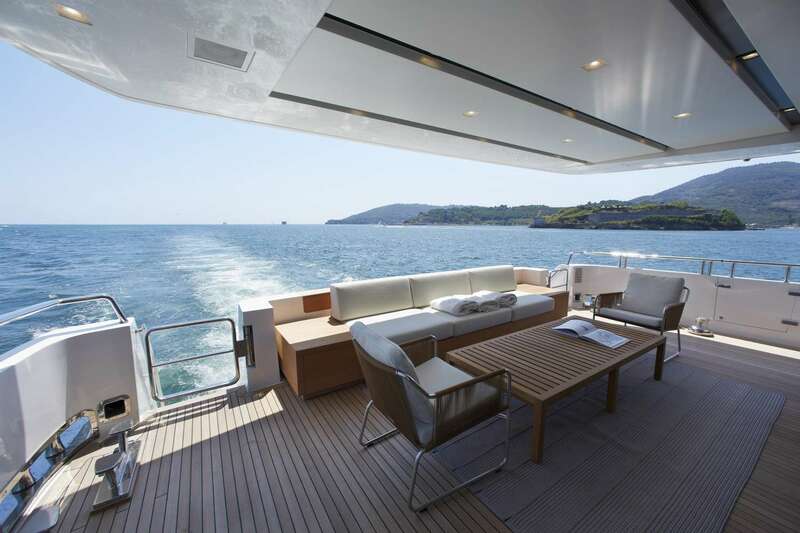 The yacht cruises at 25 knots knots. 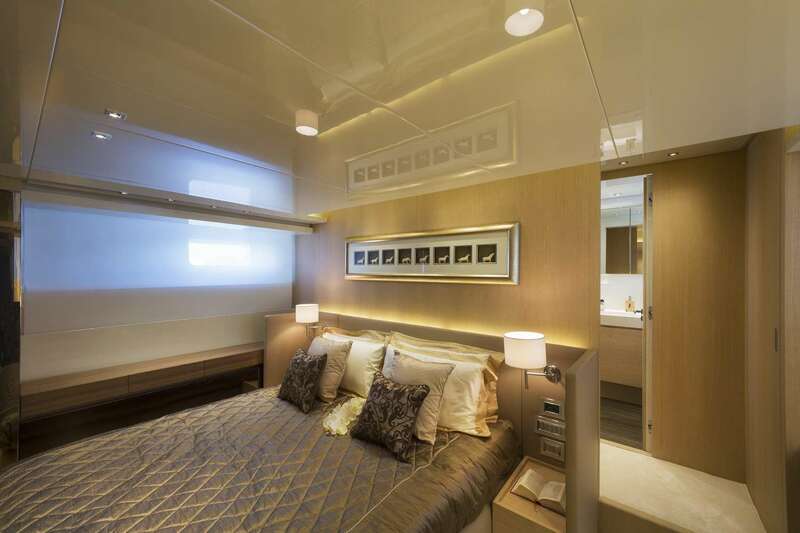 You will love this yacht as it offers many great features and entertainment, such as: Salon TV, Sun Awning, Salon Stereo, Pets Aboard, Deck Shower, Dinghy HP, Fishing Gear, Wake Board, Wind Surfer, Sailing Dinghy, Snorkel Gear, . The yacht is available for charter in Phuket Thailand. You can charter the yacht for $ for 4 hrs or for $ 8 hours. The yacht comes with 4 crew members.